How did you do the voice like thing? Reminds me of some old scifi movie... Solaris maybe? The russian one. Sounds gorgeous! I'm imagining red and white images of nuclear power plants (and trees) on Mars, and the creatures living amongst them. hmm voice like,. I guess you mean the sound that comes in at around 5 minutes and then repeats throughout ? Just an additional post... since I was born in 1973. Yeah I guess that - it sounded resampled and lofi and troughout ..once I payed attention to it. Interesting, I got a bit of an old scifi vibe from it myself as well. I actually did almost call it Solaris but then it might be referencing the movie too directly. 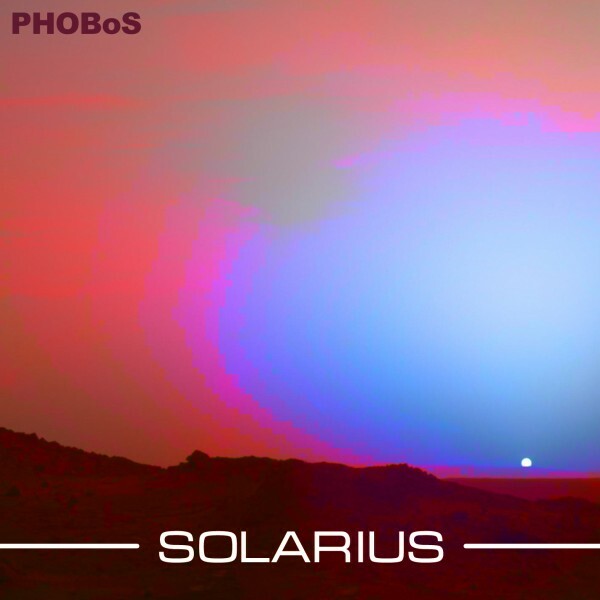 Of course I had to use Sol in the title being a special Sol day today The photo I used for the cover is Sol as seen from mars. Yeah I got the reference... On Mars, every day is a Sol day. Nice track! Thanks for sharing. That's some interesting sounds coming from Solarius; it's like a suspenseful array of satellites trying their hand at diplomacy. In fact, I liked this track so much that I felt it wasn't long enough, and so decided to do a little extended remix using a couple of simple techniques. 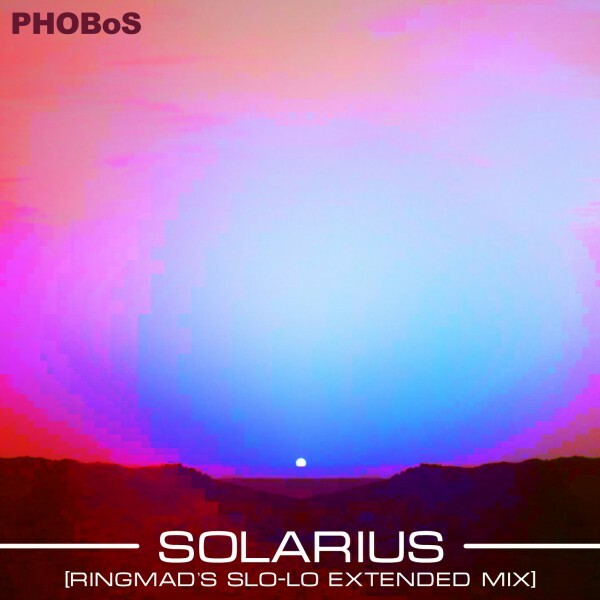 PHOBoS "remixed" the cover art for me too. so sure about the diplomacy part they were interacting with eachother. Thanks Jan and of course PHOBoS. And oops, I had forgotten to upload the cover art (although I had put it in the MP3 in case anyone downloads it).